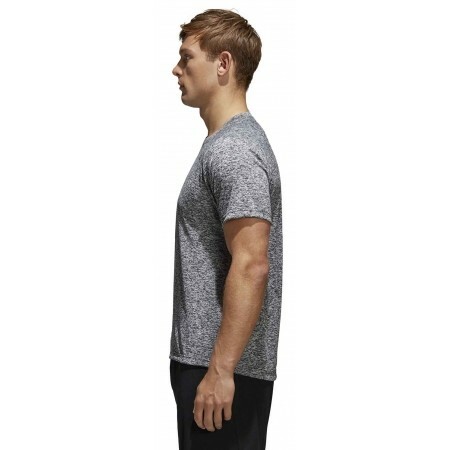 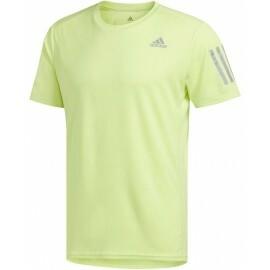 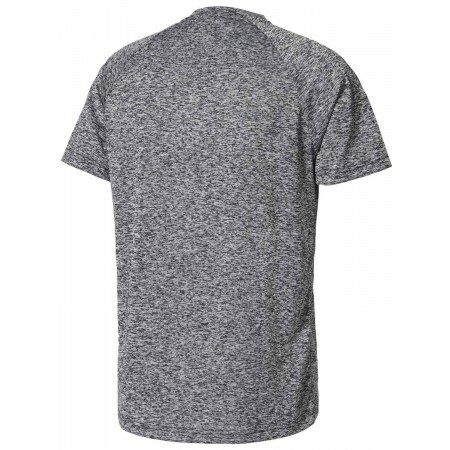 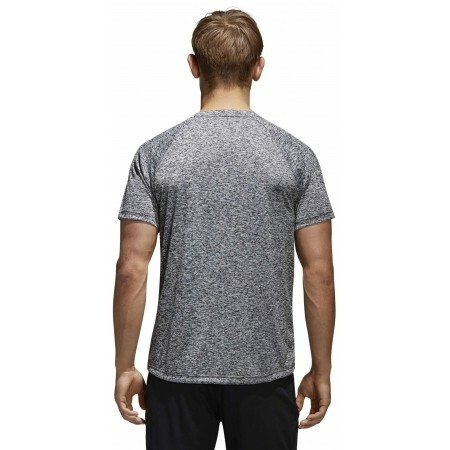 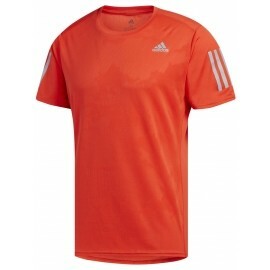 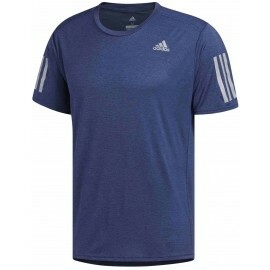 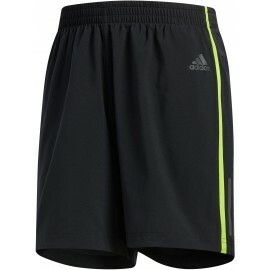 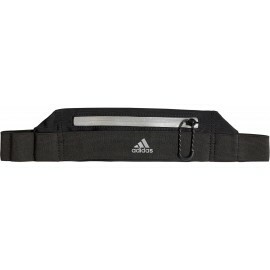 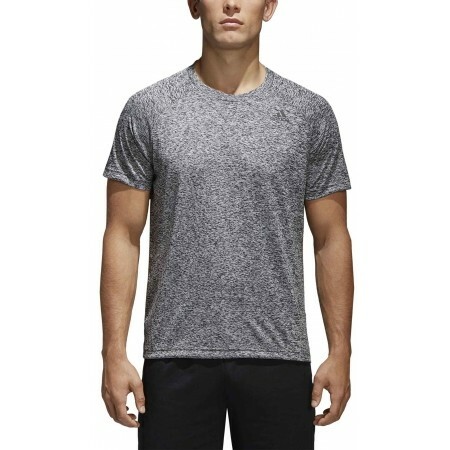 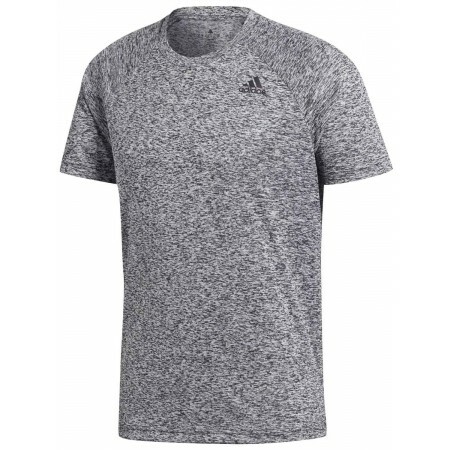 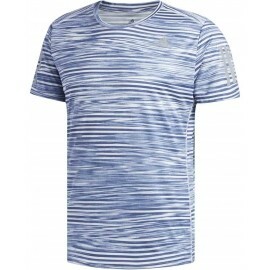 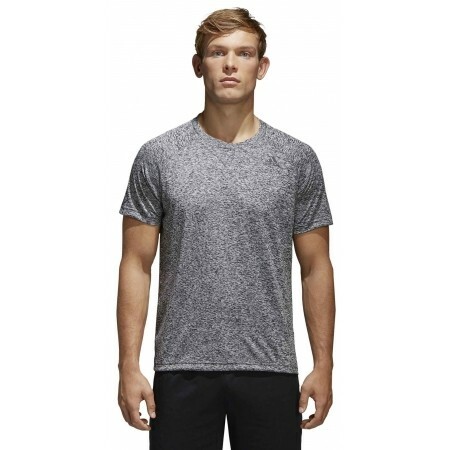 The adidas DESIGN TO MOVE TEE HEATHER is a classic short sleeve T-shirt. 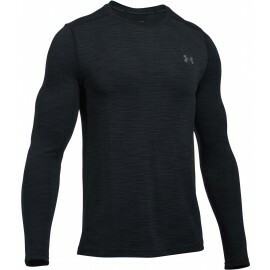 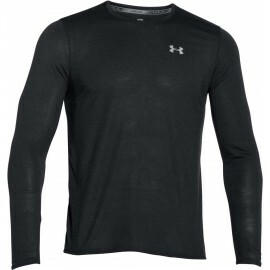 The CLIMALITE® material wicks sweat away from the body. 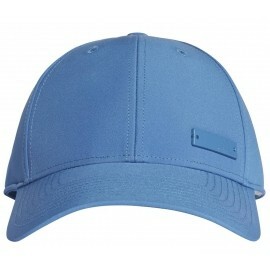 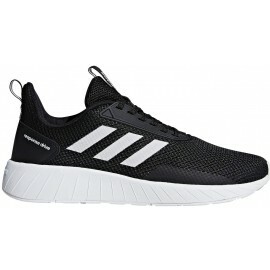 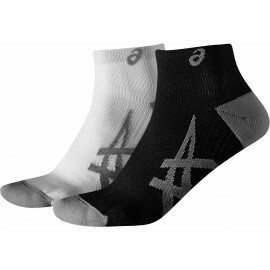 Perfect for sports or regular wear.